Write a PHP program to get the Hamming numbers upto a given numbers also check whether a given number is a Hamming number. The sequence of Hamming numbers 1, 2, 3, 4, 5, 6, 8, 9, 10, 12, 15, 16, 18, 20, 24, 25, 27 ... consists of all numbers of the form 2i•3j•5k where i, j and k are non-negative integers. 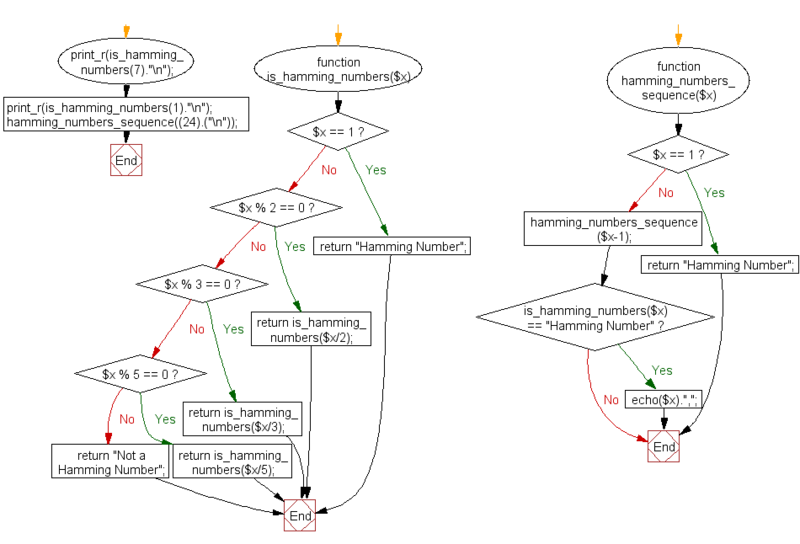 Previous: Write a PHP program to check whether a given number is an ugly number. 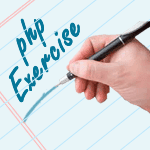 Next: Write a PHP program to check if a given string is an anagram of another given string.